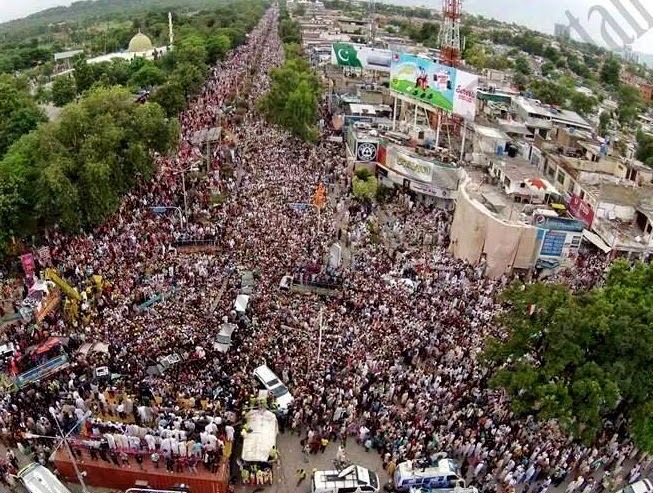 Since tens of thousands of supporters of Imran Khan and Allama Tahir ul Qadri marched into Islamabad a few days ago, there have been continuous live aerial images and spectacular videos of Pakistan Tehrik-e-Insaf's and Pakistan Awami Tehrik's massive but peaceful sit-in protests broadcast directly from Islamabad by several Pakistani TV channels. This breathtaking live drone camera coverage of a major media event has made drone journalism history in the South Asian country of over 180 million people. There are few examples of such mainstream media coverage using drones. One example is when Australia's Nine Networks 60 Minutes program used an unmanned aerial vehicle to broadcast images of a vast immigration detention camp set up by the Australian government away from the eyes of the media. Paparazzi, too, use drones but such activity is often illegal and frowned upon by the mainstream media. 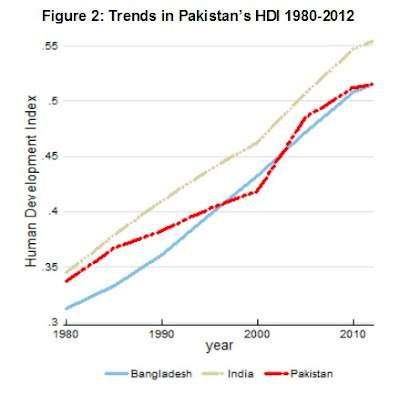 Recent World Bank report on student learning in South Asia is depressing. 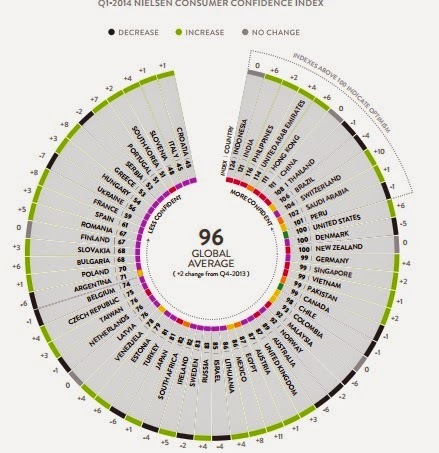 Sri Lanka is the sole exception to the overall low levels of achievement for primary and secondary school kids in the region. The report documents with ample data from various assessments to conclude that "learning outcomes and the average level of skill acquisition in the region are low in both absolute and relative terms". The report covers education from primary through upper secondary schools. Countries in the East have finally begun to understand the value of innovation since achieving independence which came after a couple of centuries of subjugation by European powers. 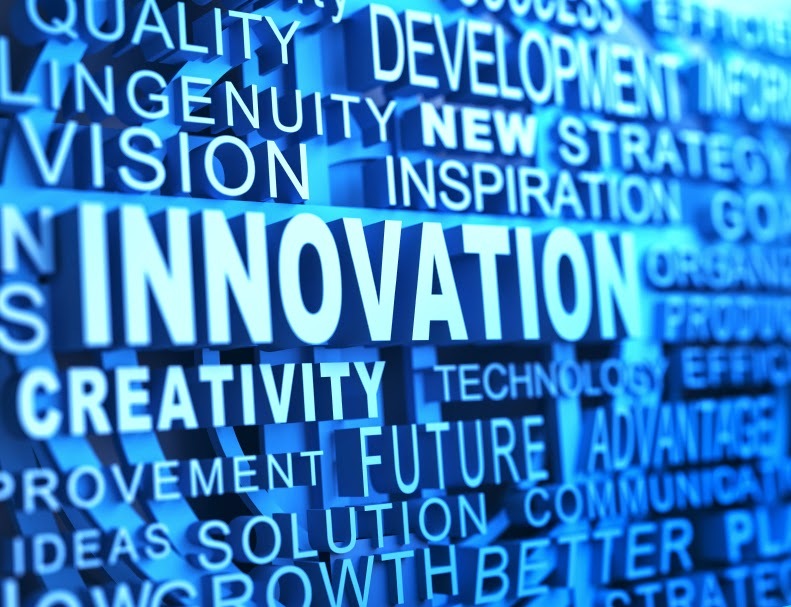 Efforts to promote innovation in Pakistan are being spearheaded by several different groups including DICE Foundation and Pakistan Innovation Foundation. Both DICE and PIF focus almost entirely on higher education institutions. Before assessing the situation and making recommendations on promoting innovation in Pakistan, it's important to understand the history of innovation by studying the examples of major innovations since the industrial revolution.